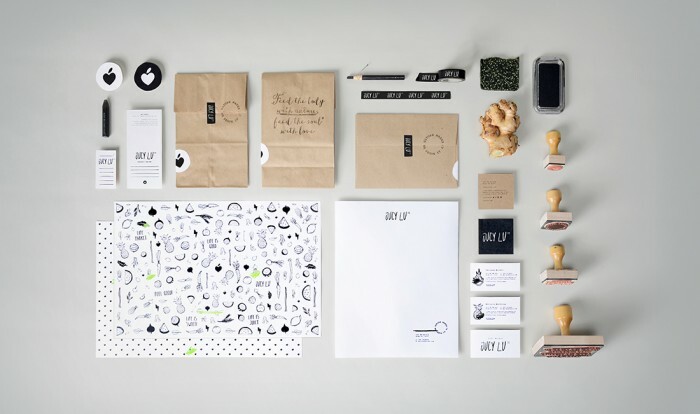 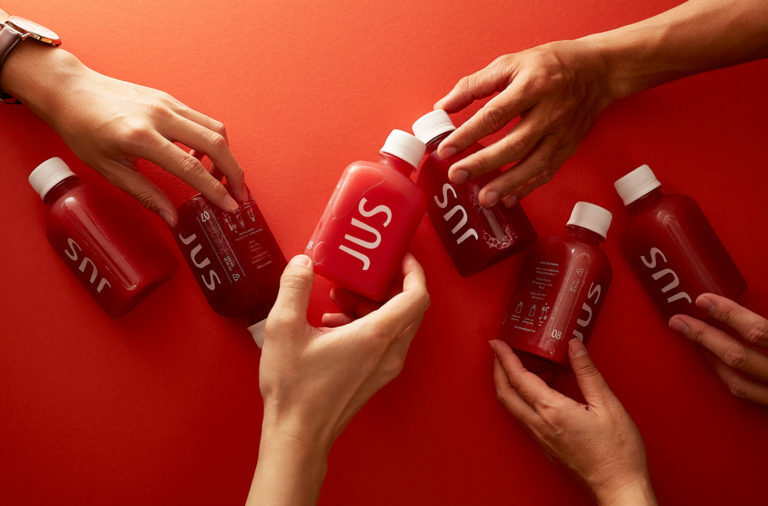 Wax pencil sets the visual tone for this juice bar brand. 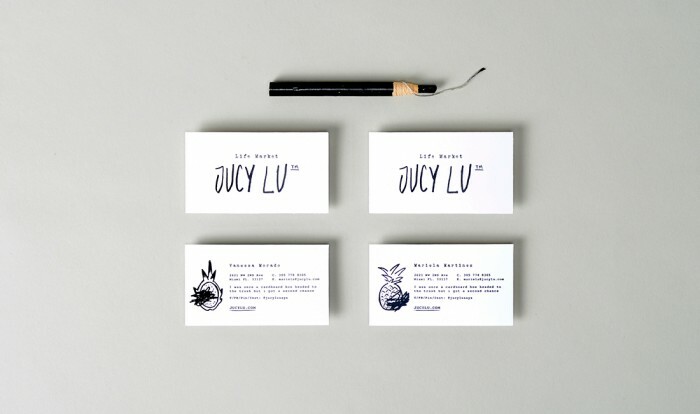 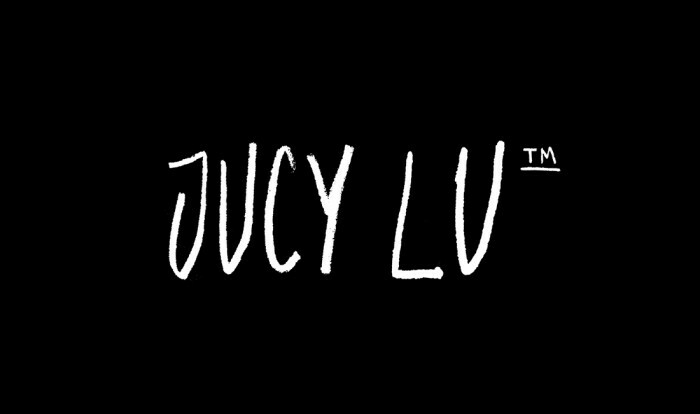 The logo is a rudimentary, hand drawn type treatment that adds a note of craft to the identity. 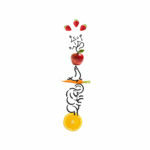 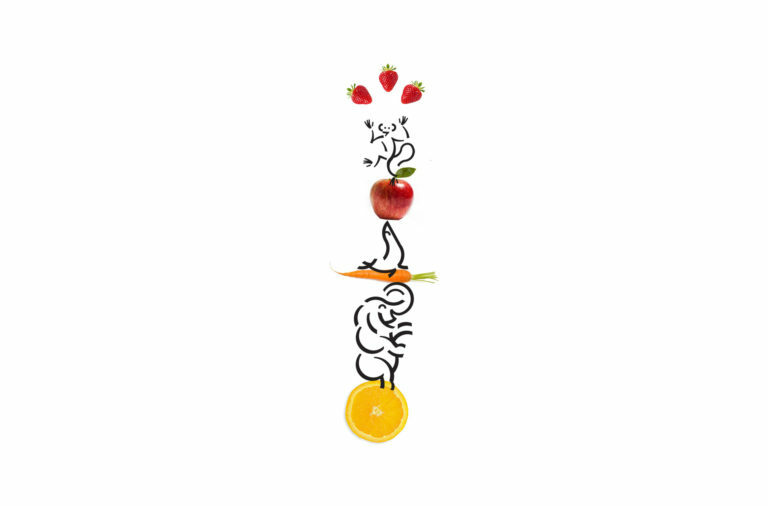 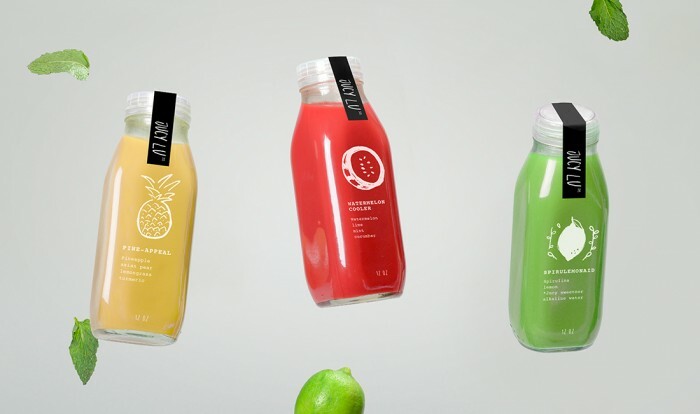 It also sets the stage for creating a visual glue with the illustration style used across the juice beverage product. 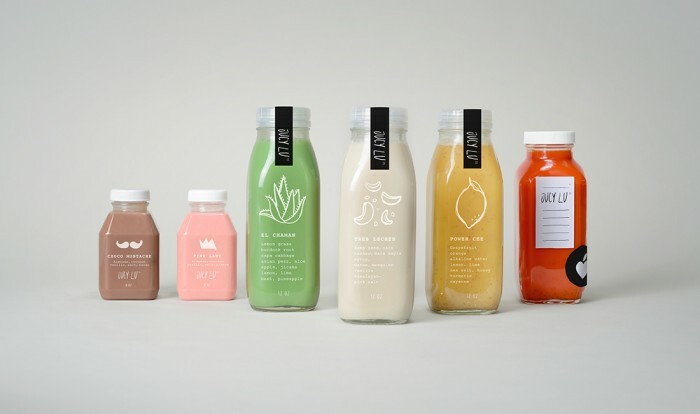 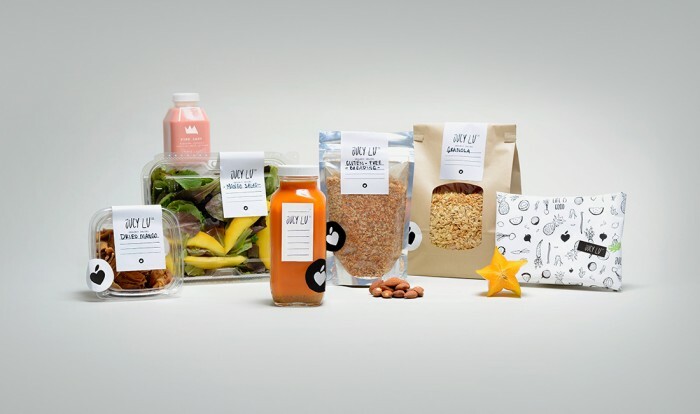 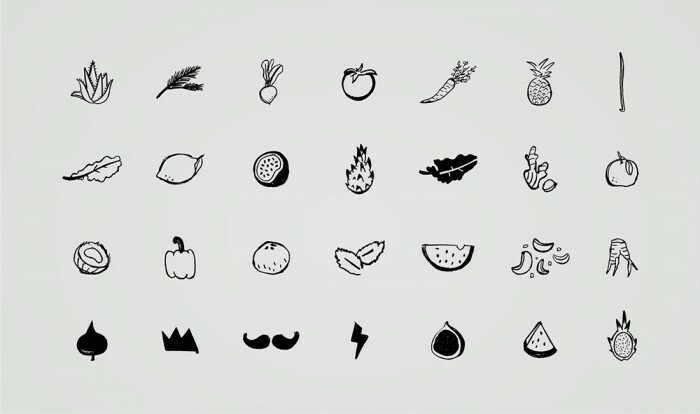 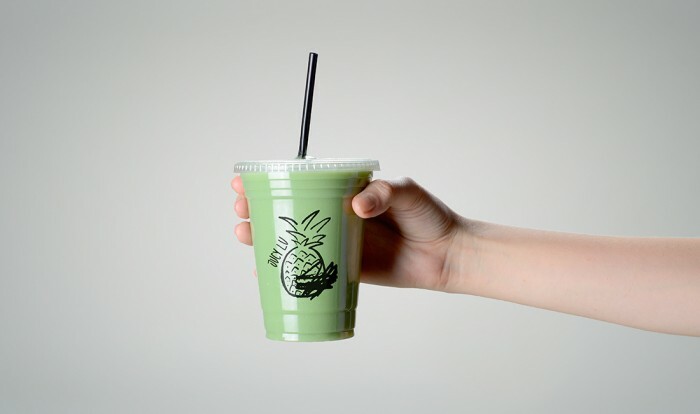 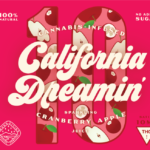 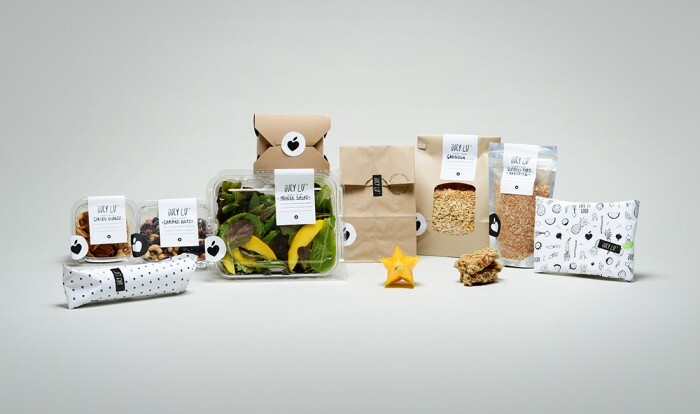 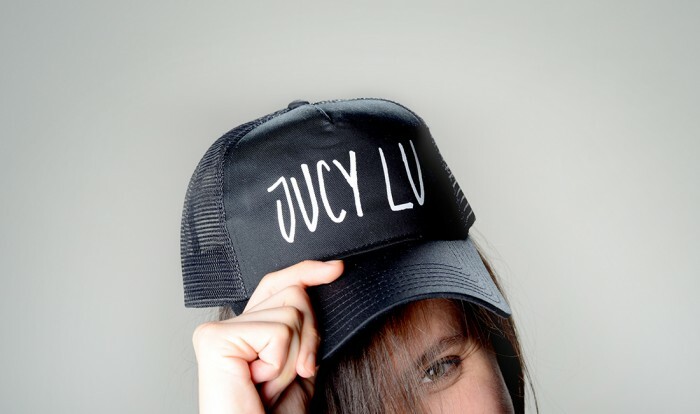 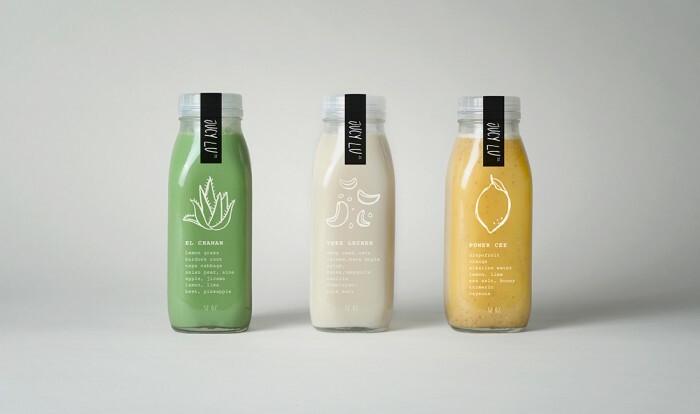 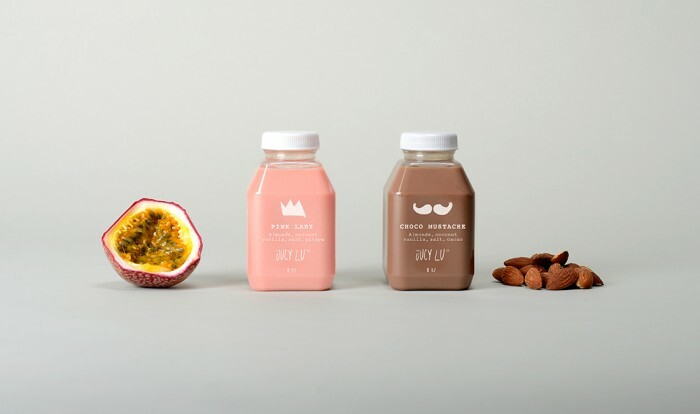 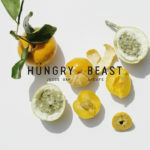 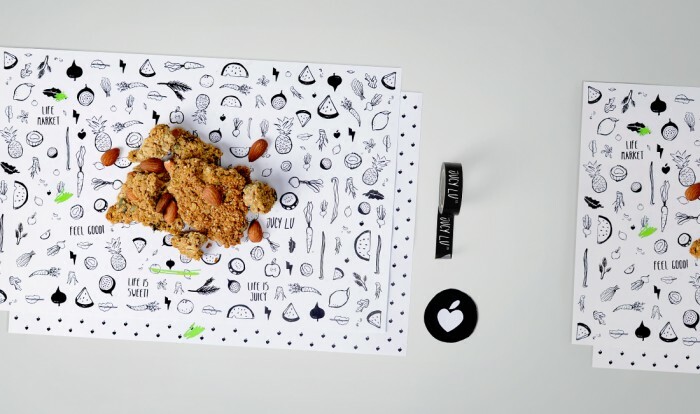 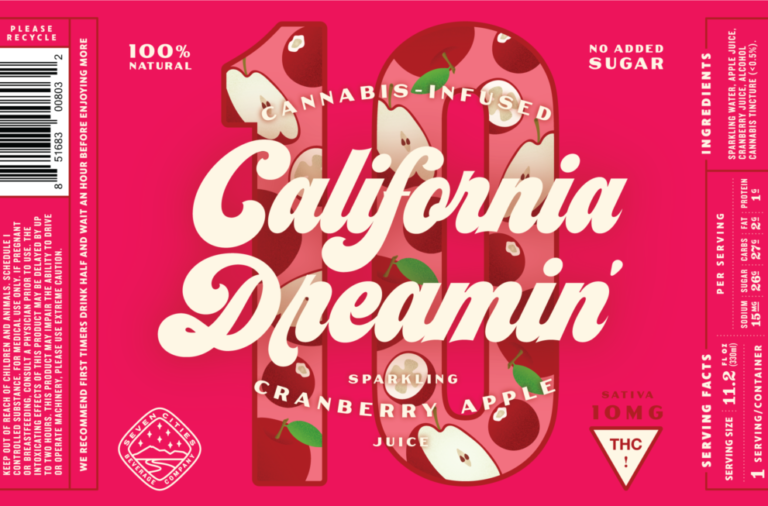 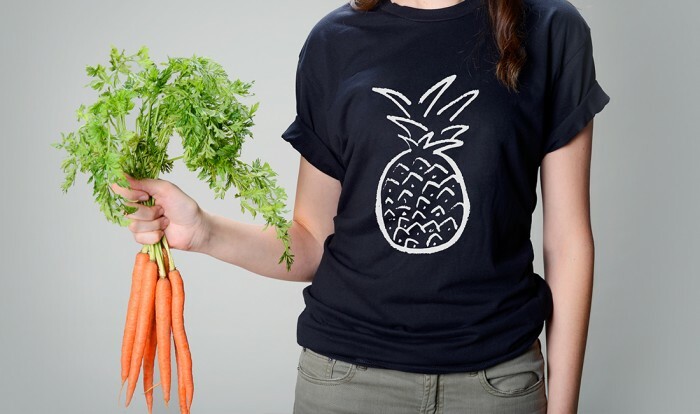 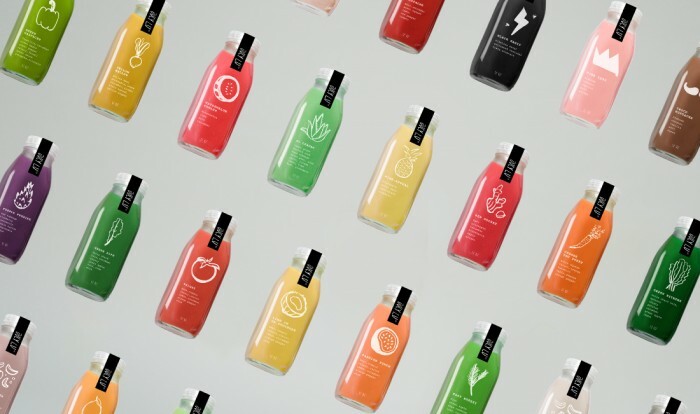 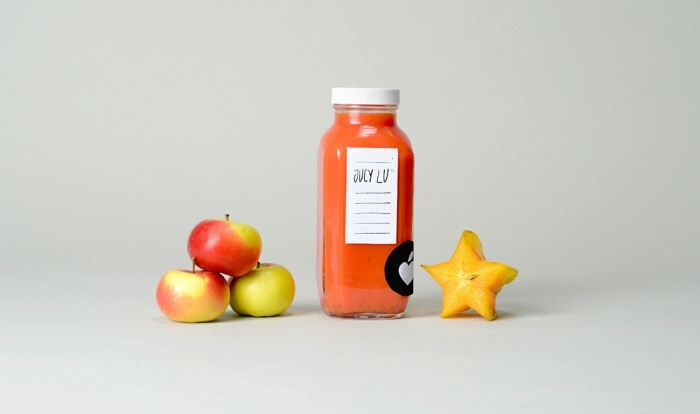 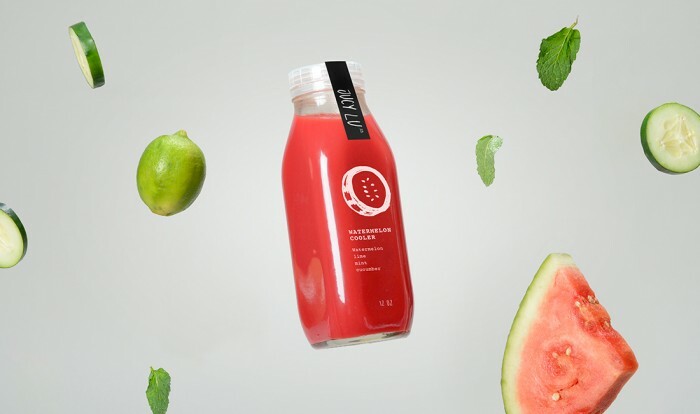 The brand has a simple black and white color palette which allows the product itself to create the vibrant colors expected from a juice product.